Multiple world and Paralympic champions Daniel Dias and Andre Brasil will be hoping to deliver success for the host nation during the upcoming Para Swimming World Series in São Paulo. German Paralympic champions Markus Rehm and Niko Kappel will have a say in who becomes the country's next President. Five Paralympic champions lead the International Blind Sports Federation (IBSA) judo world rankings, after the lists were updated. 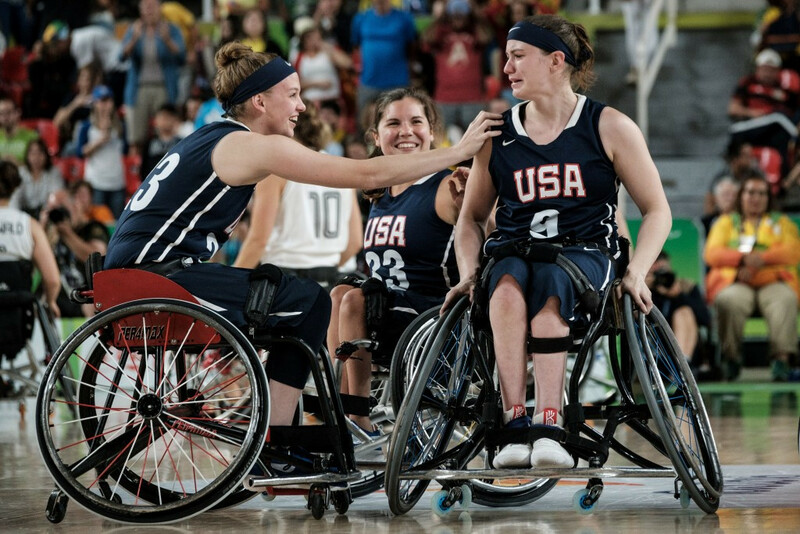 Three Rio 2016 Paralympic gold medallists, including Desiree Miller, are among those that have been named on the United States’ women's wheelchair basketball national team for 2017. I don’t know why it is. It may be that I am weary, so very tired and weary of all the things I hear spoken or see written that I know are not true, that those who speak or write them also know are not true. 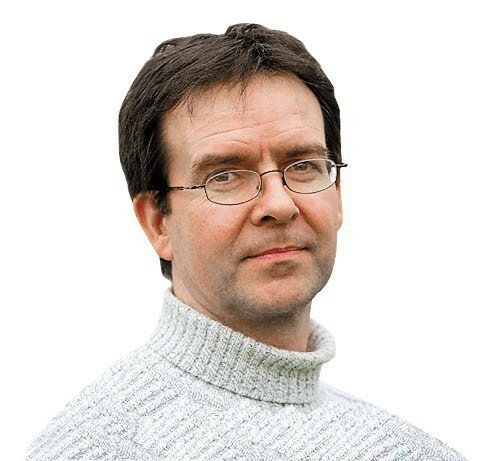 But whatever the reason, I find myself thinking of the International Paralympic Committee press conference held in Rio de Janeiro a month before the Paralympic Games began there in which the organisation’s President, Sir Philip Craven, announced a blanket ban on Russian athletes. Malaysia's four Paralympic medallists have received sponsorship backing to travel to the holy Islamic city of Mecca. Paralympic champion Carlos Serrano has been named as Colombia's Para-athlete of the year. Special stamps have been launched in Malaysia to celebrate the country's performance at the Rio 2016 Paralympic Games. Swiss Paralympic has extended its partnership with soft drink producer Rivella, with the new deal lasting through until Tokyo 2020. 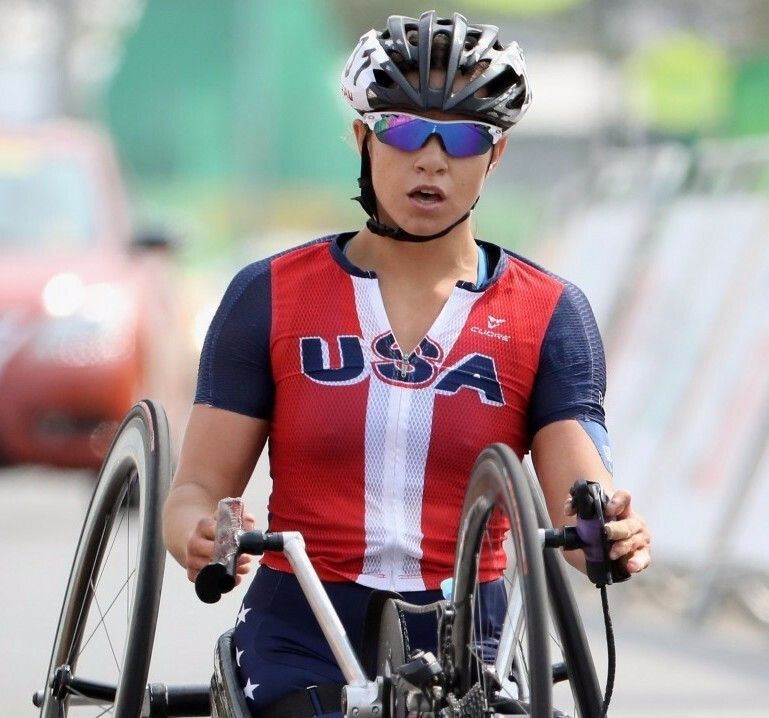 America's Oksana Masters has given her full commitment to Nordic skiing and reaching the 2018 Paralympic Winter Games in Pyeongchang after competing in handcycling at Rio 2016. 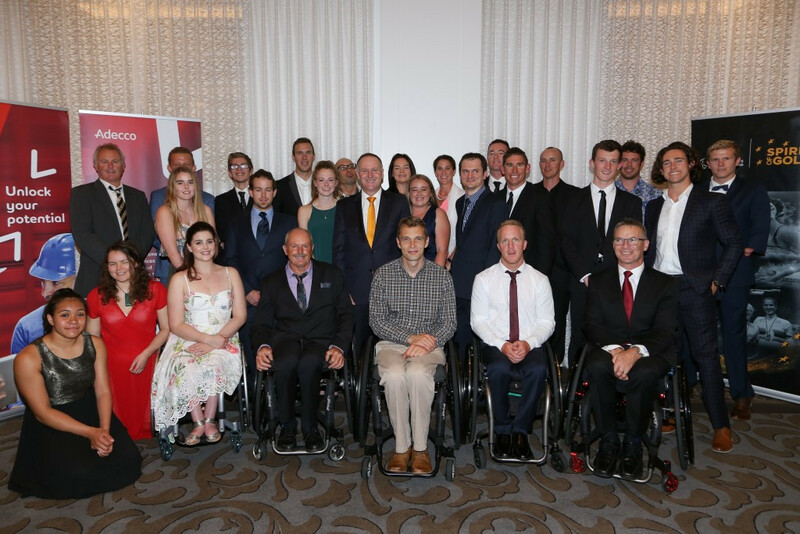 New Zealand's Paralympians celebrated their success at an event in the presence of the country's Prime Minister John Key. Siamand Rahman has targeted further medal success at the International Paralympic Committee (IPC) Powerlifting World Championships and Tokyo 2020 following his historic success at Rio 2016. A reception for Serbia's Paralympians was held in Belgrade after the country's team brought home nine medals from Rio 2016. The Indian Government has announced that cash rewards will be given to the country's Rio 2016 Paralympic Games medal winners. Paralympic champions Australia have climbed to the top of the International Wheelchair Rugby Federation (IWRF) world rankings after their dramatic gold medal success at Rio 2016.